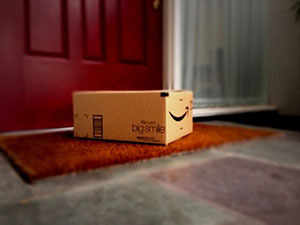 Start with a SMILE when you shop online with Amazon. Start shopping while helping your parks! Spread the word to your friends, family, and business associates! It is easy, convenient and perfect for your online shopping now and throughout the year.